KW Couples Therapy is a private practice for mental health that integrates complementary methodologies with compassion to help clients effectively address personal life challenges. 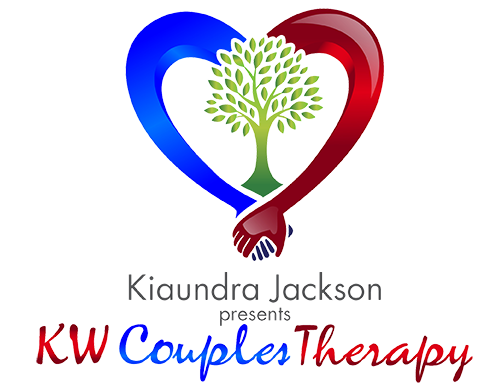 KW Couples Therapy is a solution-­focused practice that helps couples with relationship issues maintain a long, healthy relationship through couples therapy. Whether you have just started a relationship, in a long-­term relationship, engaged, newlyweds, or have been married for years, we provide the resources, help, support, encouragement, and the practical advice needed to make a relationship thrive. Our team of Marriage and Family Therapists are trained and committed to relational wholeness. If your relationship is in turmoil or in bliss, you have found the perfect place to have a tailored approach to meet your couple needs. Pre­-Engagement/Marital Counseling is a 8­-week series to help couples look at their relationships from different perspectives so they can make an informed decision about whether or not to pursue marriage. It is designed to address common marital concerns. The goal is not to make sure you are the perfect couple, but rather to equip you with the proper tools to handle issues that affect many marriages. Most couples spend upwards of 12 months preparing for the wedding and approximately 6 weeks preparing for the marriage. As a result, countless couples are ill-equipped for marriage. We will gladly coordinate with your officiating clergy by providing you with a certificate of completion. Affair Repair is a 12­-week series focusing on fully restoring your relationship after experiencing a betrayal. Increasing Intimacy is designed to be 6 weeks and focuses on re­-establishing the emotional, physical, sexual, and spiritual connection you shared at the start of your relationship through effective two­-way communication.